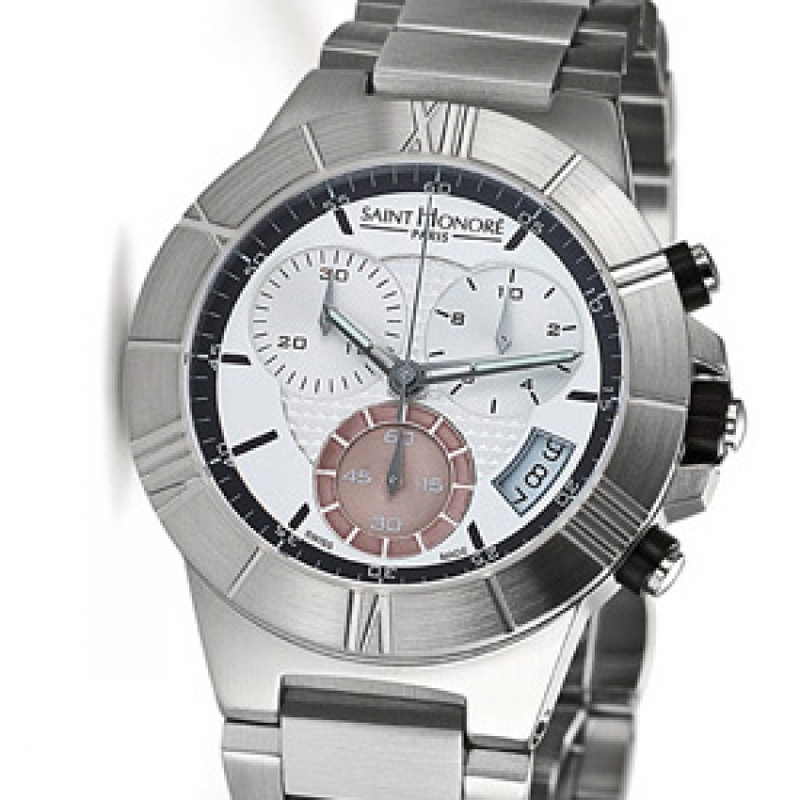 The specifications set for making the new WORLDCODE watch from SAINT HONORE were very straightforward: create most elegant steel chronograph imaginable. 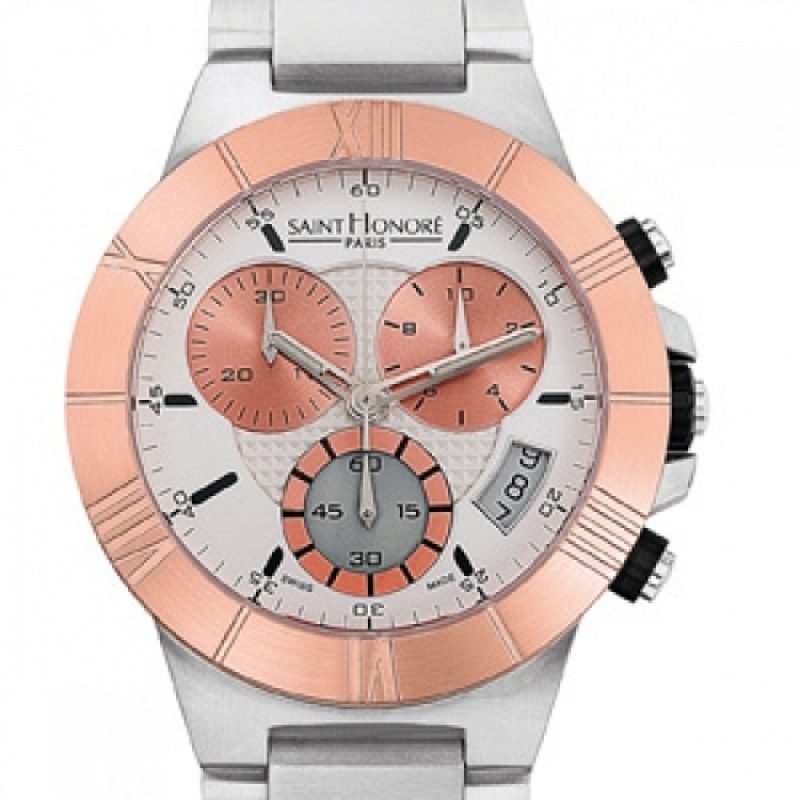 The full force of SAINT HONORE savoir-faire rose to this challenge and the result has met every expectation. 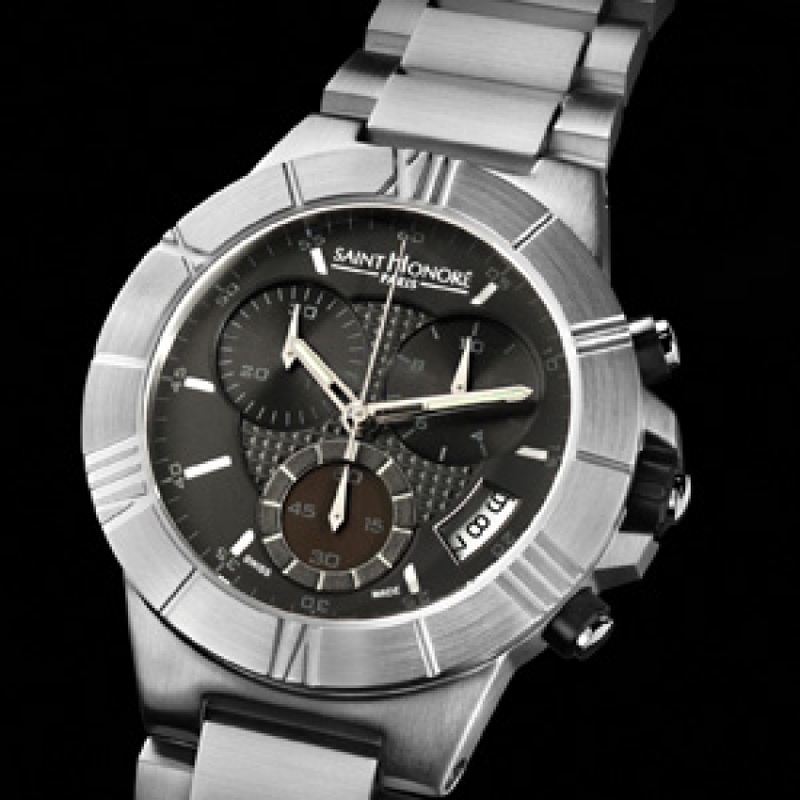 The sophisticated design honours the traditional codes of great timepieces with particular attention given to the bezel and the strap.